Swedish outdoor clothing brand Houdini has built a reputation for its forward-thinking business model and innovative apparel. When designing products, sustainability and functionality always go handin-hand – neither is of any value without the other. 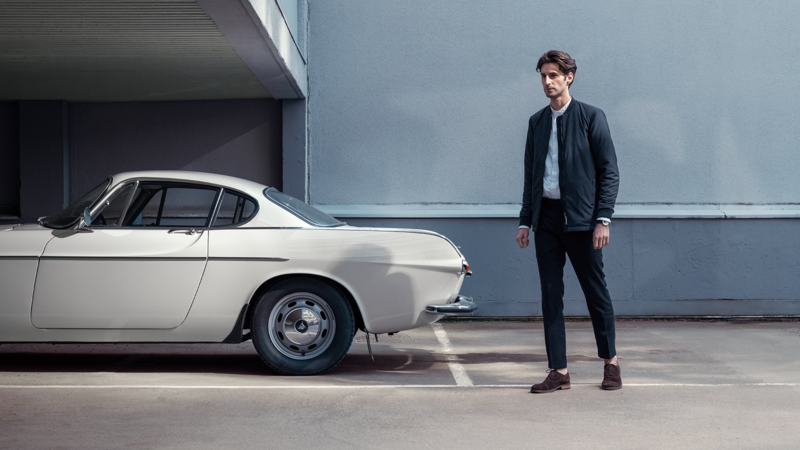 Based on a combination of expertise in recycling, design and sustainability, Volvo Cars wants to start the journey of creating a unique sustainability collection within the Lifestyle Collection together with Houdini. To mark the start of this collaborative product development process, we are happy to present a selection of Houdini products as part of the Lifestyle collection.